I’m back again from another quick trip. As always, it was a good time to be with family and friends — even though it was very cold! 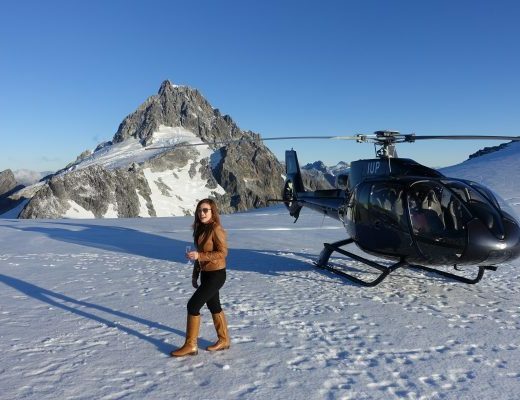 The weather ranged from chilly 4 degrees in the morning to a “slightly better” 7 or 8 degrees in the afternoon. Later in the evening, when we would go out for dinners, it was back again to 4 degrees or sometimes even colder than that! So let’s just say that I went from summer to winter and back to summer again in a span of 6 days. This post is about my Travel Beauty Essentials that have helped me endure the chilly weather and allowed my skin to recover quickly as soon I arrived home. 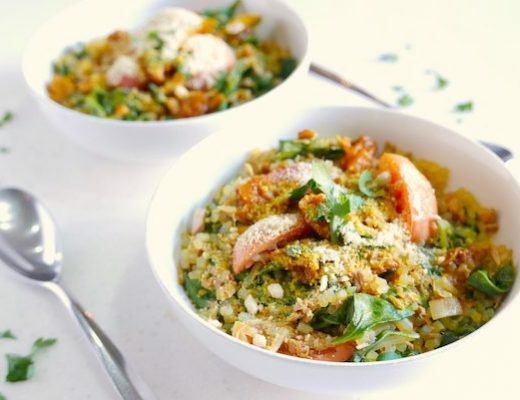 Some of the things you will find here, I have written about previously in this post. But most of them are quite new in my beauty arsenal and have now come to love them as well. First things first. I never sleep with my makeup on. So the first thing I do as soon as I get back to the hotel, is remove all my makeup (+dirt and grime) with VMV’s Gentle and Softening Makeup Removing Oil (pictured here in the center). 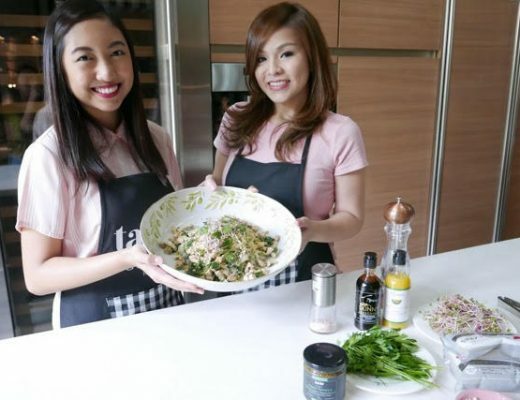 This product is made of organic virgin coconut oil, which as we all know has a lot of health benefits. Virgin coconut oil is soothing, moisturizing, hydrating and cleansing — exactly all the things we need from a makeup remover. And even though this makeup remover is oil based, it is not sticky or greasy. In fact, it is very mild and gentle on the skin. As soon as I remove my makeup, my next step is I wash my face with VMV’s Moisture Rich Mild Mannered Cleansing Scrub (pictured on the left). This product has : 1) natural grains or pumice which naturally slough away dirt 2) monolaurin, which is a very good antimicrobial agent and 3) virgin coconut oil which effectively cleanses and moisturizes. Aside from all that, this facial scrub also contains a whole lot of anti-oxidants that are perfect for my anti-aging needs. Right after cleansing is of course, toning. Although some may argue that using a toner is an unnecessary step in skin care, I find it beneficial now as my skin grows older and more mature. 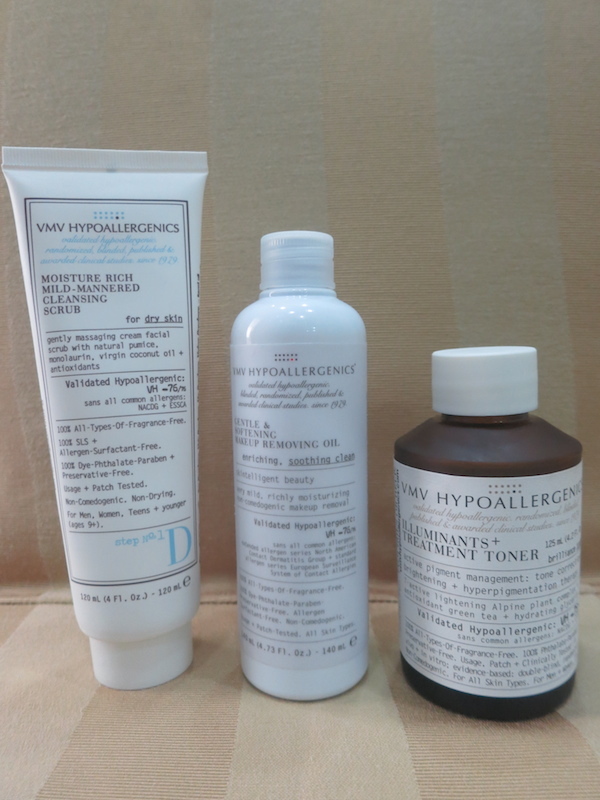 VMV’s Illuminants + Treatment Toner is a very good toner for my age (ahem!) because it corrects my skin tone and hyperpigmentation caused by the sun. It definitely helps clarify my dark spots and brightens my skin. Yes, this toner has helped remove the sun spots and uneven coloring I have gotten through the years. 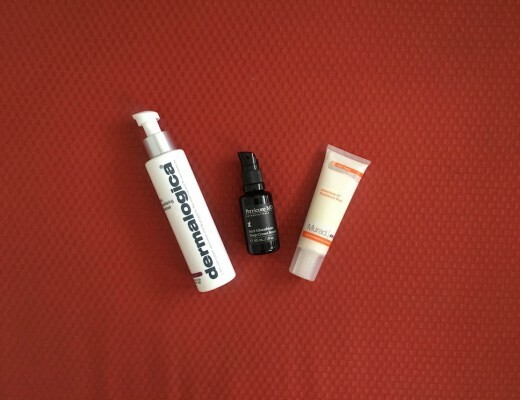 For facial moisturizers, serums and creams, I find it vital not to scrimp and therefore, I choose quality over quantity. I have learned that with these kinds of beauty products, only a little amount is needed anyway. (Usually a bottle or a small jar can last you 3-4 months.) In reality, spending a little bit more now will prove to be worth it in the long run. If you compare the price that you have to pay at present versus the cost of repairing the damage later on… your “investment” now becomes relatively small. 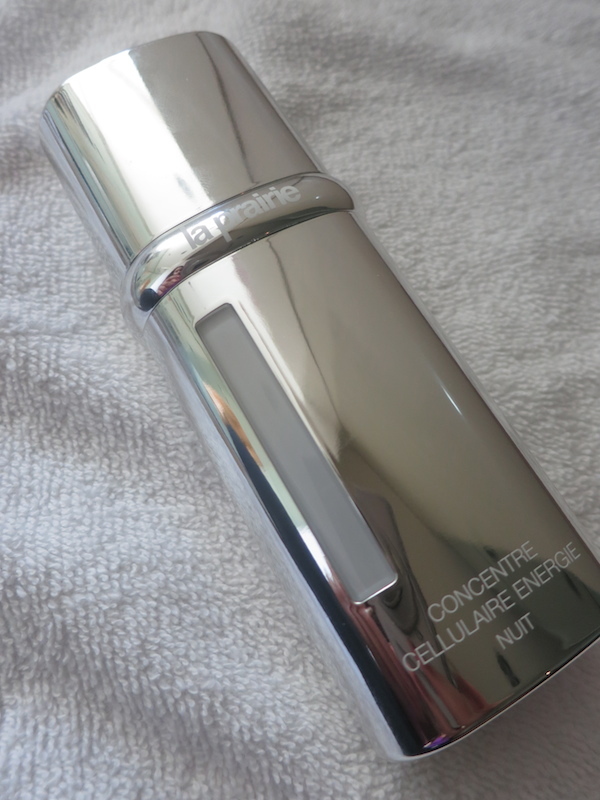 Enter my favorite night time beauty product : La Prairie’s Cellular Power Charge Night. Admittedly, I don’t put a lot of moisturizers on my face because I find that these products can make my skin oily. So when I found out that this La Prairie is NOT a moisturizer, I gave it a shot. This is a night time treatment that contains retinol, oxygen and other energizing ingredients that fight skin aging. This in itself is an intensive treatment that has been formulated to refine the skin’s appearance. I’ve been using this every night for about a year now, and I’ve noticed a BIG difference in my skin’s texture and elasticity. It has minimized the appearance of my fine lines and prevented more wrinkles and other signs of aging from appearing. 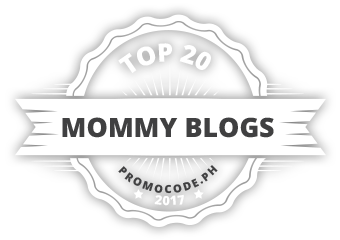 Since I am always on the go, I am constantly on the lookout for portable and handy products that provide quick beauty solutions. 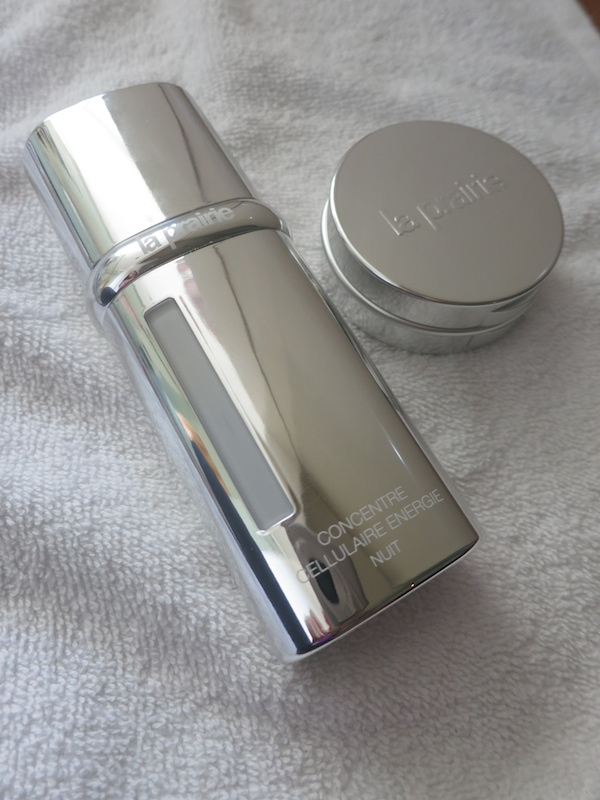 La Prairie’s Anti-Aging Eye and Lip Perfection, is another favorite travel companion of mine. Inside this one beautifully packaged silver compact are two important beauty treatments. 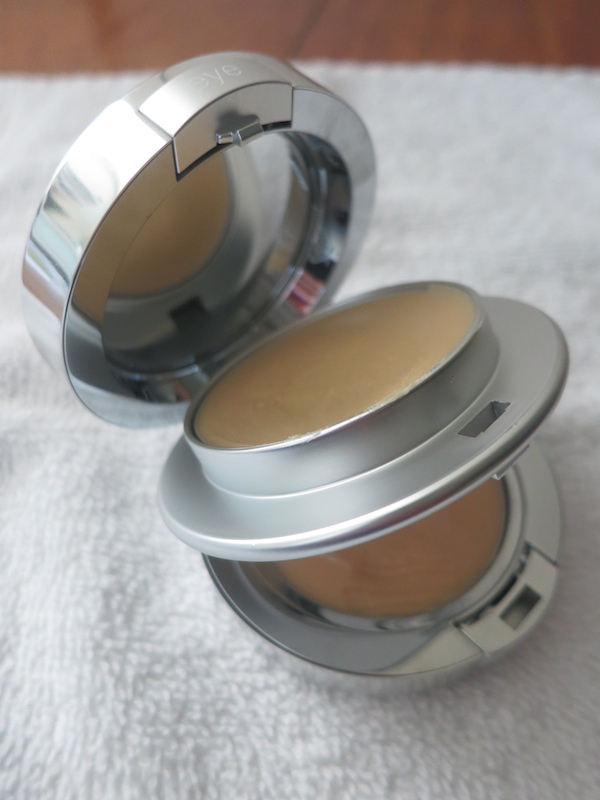 One compartment (top portion) holds the cream-gel for the eyes, and the other, (bottom part) contains an intensive balm for the lips. This is my quick-fix solution for the minor skin problems that pop out throughout the day. 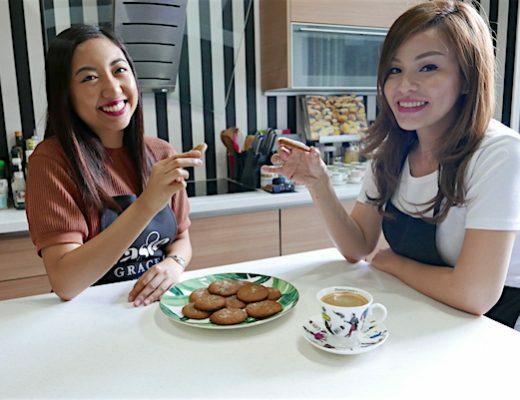 They are both anti-aging and help relieve the look of dryness and fatigue for the eyes and lips which we usually get from extreme temperatures (like hot or cold weather) and even from airconditioning. Here’s the bonus part I just discovered too. The cream-gel for the eyes has served as my concealer since it has that nice, natural shade to it. Meanwhile, the lip balm has become my lip gloss since it has that glossy light pink color. This duo compact is very convenient. There are two products in one and it fits even in my smallest of bags! It’s my instant fix for my instant touch-up needs. Since I love anything with butter, this is another product I have come to love and found very useful. I bring it with me all the time. This is my more practical alternative to La Prairie’s lip balm mentioned above. 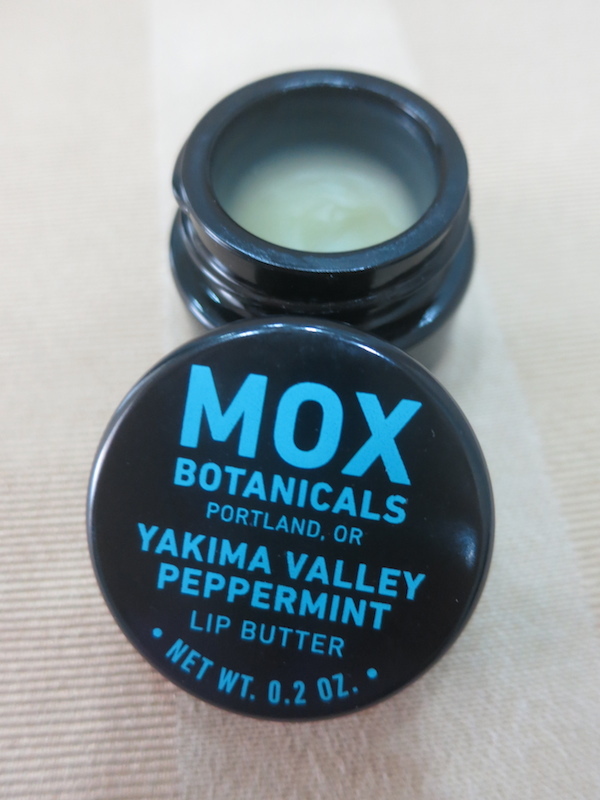 This one by MOX Botanicals, is for when my lips get extra dry, which happens most of the time at night. It is rich, creamy and buttery and very effective in moisturizing my extra-dry lips. The minty feel it leaves on the lips is a welcome bonus. I use this every night, after brushing my teeth, and right before going to bed. Because of this I wake up having super soft and supple lips! 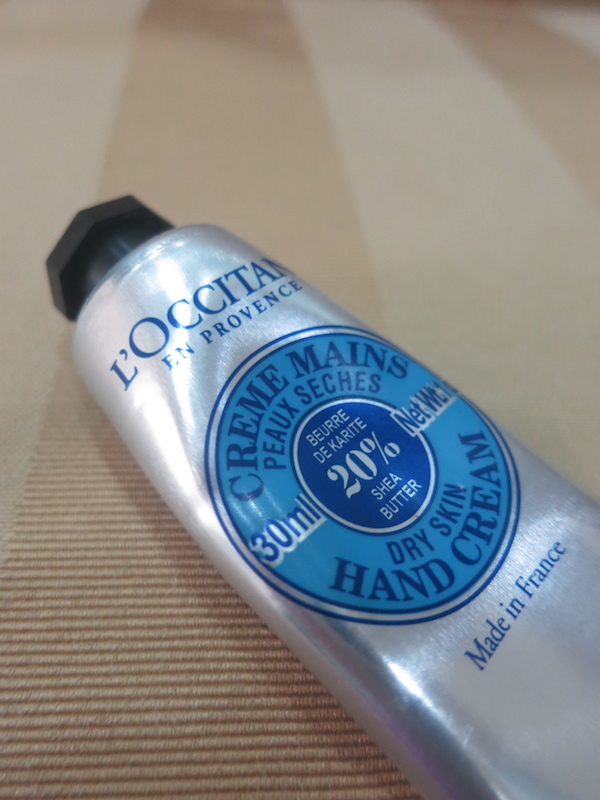 L’occitane Shea Butter Hand Cream is hands-down the best hand cream I’ve ever come across. 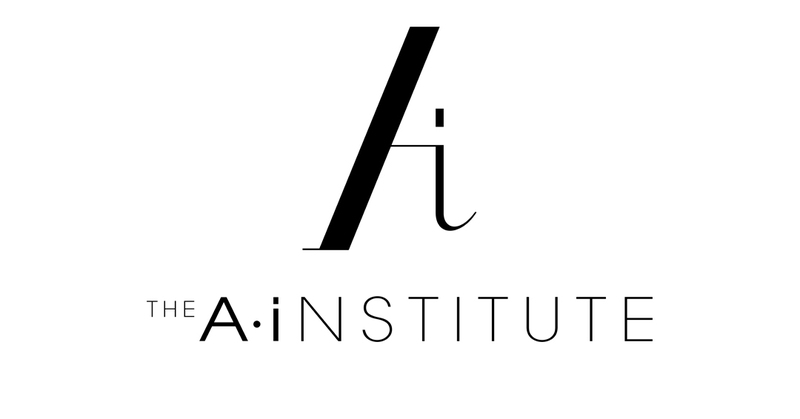 It tops almost every beauty list and is favored by most beauty editors and afficionados. I’ve tried several brands but there is still nothing out there that can beat the effectivity of this product. The ultra rich texture of the shea butter ingredient here makes this a very good hydrating treatment. Its powerful and unique moisturizing quality is very helpful, especially in cold and very dry weather. This is something I never leave home without. I have one in my bag, in my car and by my bedside. I use it here and abroad. I use it during flights too – since the air in the plane can be extremely drying. 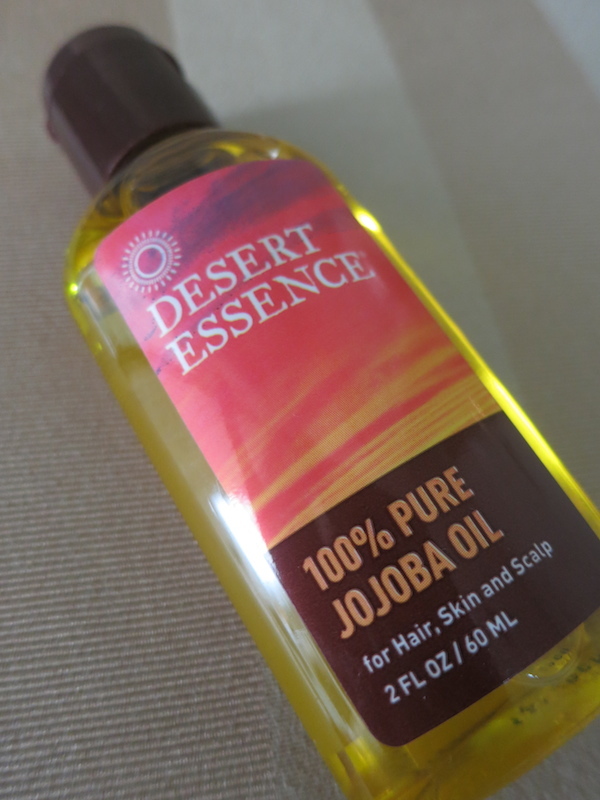 Dessert Essence Pure Jojoba Oil is my secret all around-helper. I use it for my hair, skin, scalp and even on my nails! This complete and all – around beauty oil can moisturize everything! I apply it on my hair (scalp and ends) while wet and before blowdrying. I use it as a leave-on hair conditioner to prevent my hair from getting frizzy. I apply it on certain parts of the body too like the elbows, knees and feet to prevent them from overdrying and cracking (horrors!) I also use a little bit of it on my nails, especially on days when I haven’t had a decent manicure in a long time (like when I’m travelling). You can also use this to remove makeup and clean clogged pores. Just a little of this magic oil, works a whole lot of wonders. 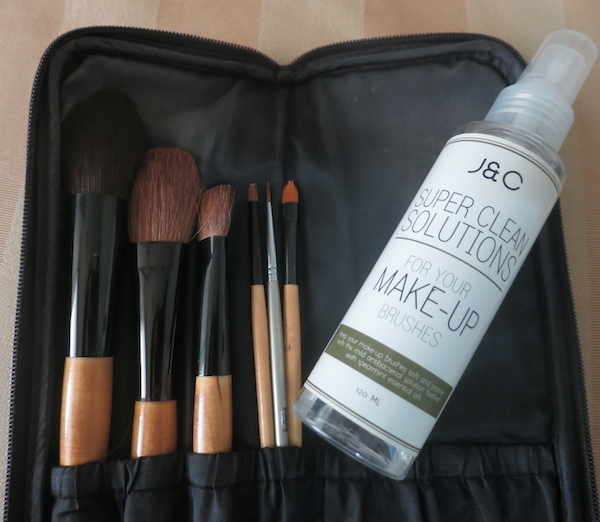 Last but not the least among my Travel Beauty Essentials : J & C Super Clean Solutions for Makeup Brushes. Since I bring my makeup brushes whenever I travel, it is a must that I bring a makeup brush cleaner too. This spray cleaner has made cleaning my brushes so much easier and simpler. 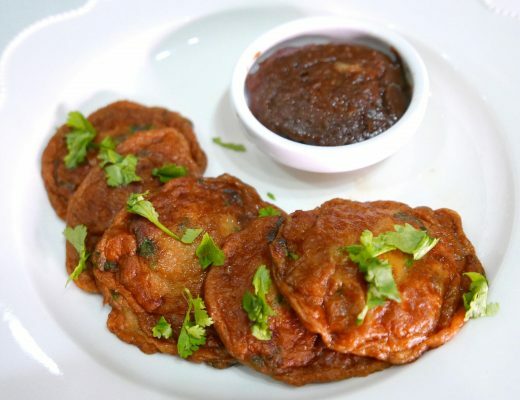 No need to wash, soap and rinse the brushes one by one and then wait for a couple of hours for each of them to dry. A few sprays of this product on my used makeup brushes are all I need to clean it. No water needed and no drying time required. I use it as often as twice or thrice a week. (You can even use it everyday.) It’s very gentle and yet very effective in maintaining the quality of your makeup brushes. I make sure to clean my make up brushes as often as I can because no matter how thorough my skincare routine is or how expensive my products are, if my tools are not kept clean, my skin will not reap the benefits of my skincare and eventually suffer. So at the end of the day, instead of getting that intrusive face lift, or paying for all these expensive machine treatments, I find it more practical (time, energy and money-wise) to spend on quality skincare now, rather than paying for double (or even more) for the cost of correcting the damage, restoring our skin’s youth and reversing the aging process later on. 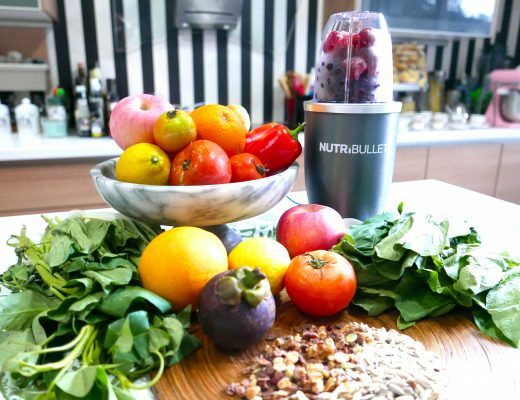 Hope you learned a few tips and tricks from this quick and easy beauty post! 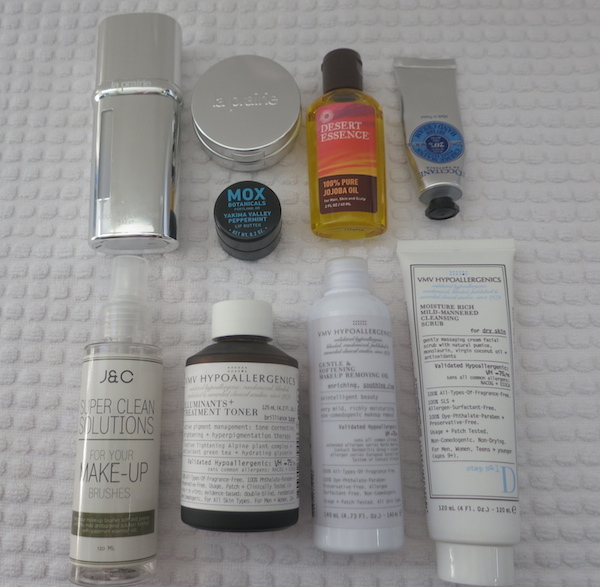 Share with me your travel beauty essentials too! VMV Hypoallergenics is available in all VMV outlets nationwide and select international stores. La Prairie is available in all Rustan’s Department Stores. L’occitane is available in all Rustan’s Department Stores and L’occitane boutiques. Dessert Essences is available in all Healthy Options branches. Hi! Thank you for sharing this. I have a question tho, I just turned 30 and after reading your posts, it made me realize the importance of using under eye cream. 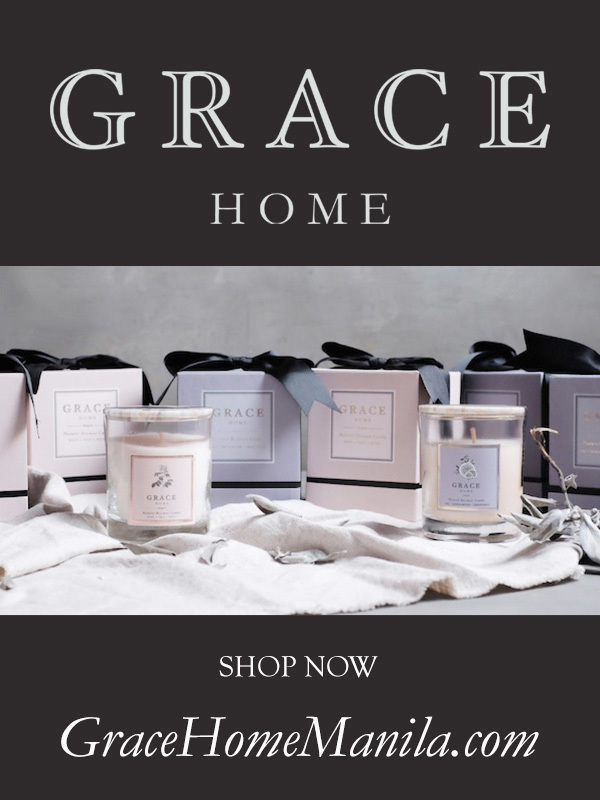 But unfortunately I dont think I can afford to buy La prairie as of now– full time mom to a one-year-old boy– but do u have other recommendations? Hi Scarlet, there are so many brands of eye cream now in the market. Prices range from high to low and it’s all a matter of finding out which one suits your needs best. Experiment and find which one works for you. Good luck!